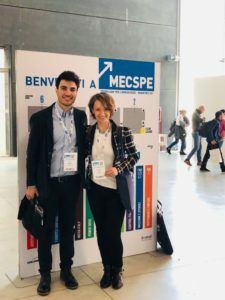 Last month’s occasion – now in its 18th edition – was MECSPE, Italy’s most bespoke industrial fair and home to a total of 12 niche shows for Italian manufacturing. Donatella notes that ‘the exhibition was very very busy in the best sense of the word. Its flavour is much more Italian than last year’s PLAST exhibition at which we had so much success. Aquapurge is embarked on an ambitious programme of sales recruitment throughout Europe. Donatella said that ‘we spoke to a number of candidates for possible positions; also exploring relationships with Italian universities and possible internships as well. 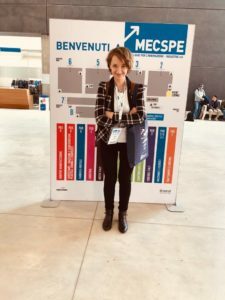 The Milanese MECSPE experience was partially triggered by Aquapurge’s outstanding sales results in Italian market – which itself was partly a consequence of the company’s successful showing at Plast ’18. Italy’s triennial premier plastics exhibition. 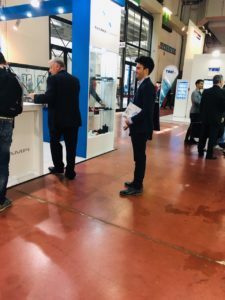 Last year’s showing at Plast secured a total of 357 enquiry leads, and many of these post-Plast conversations continue to bear fruit in Italy. Demand from Italian plastics processors for Aquapurge products such as PolyClear and Barrel Blitz Universal (BBU) continues to drive up supply with many customers reporting dramatically reduced plant maintenance costs, scrap levels, downtime and other burdens on profit. Donatella Isopi is the Aquapurge Group Sales manager for the company’s growing territories in Europe. 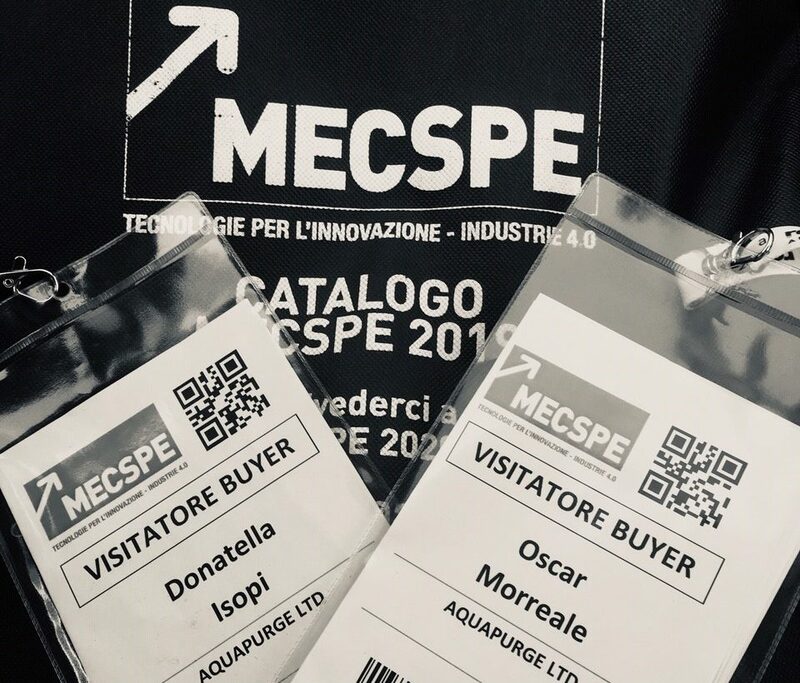 Oscar Morreale continues to look after Aquapurge’s Italian customers since June 2017 and Aquapurge Italy is expected shortly add at least one new person to its team. Aquapurge’s European continental sales now account for two third of the company’s growing business and Italy is the largest country market within that total.